For more information or to schedule an appointment with our Fort Worth chiropractor or massage therapist, call 817-237-5900today! Dr. Julio Fajardo is a chiropractor serving Fort Worth and the surrounding communities. 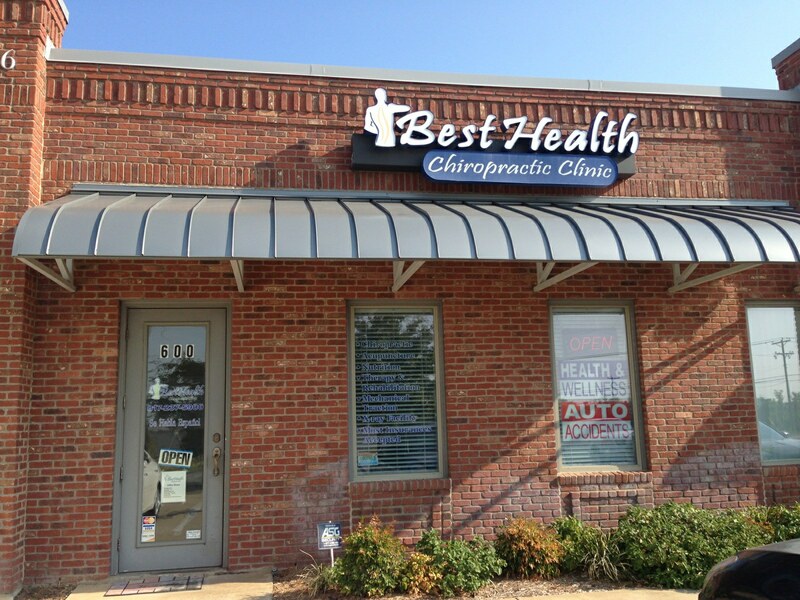 Our chiropractor and the rest of the friendly team at BestHealth Chiropractic Clinic / Dr. Fajardo are dedicated to chiropractic solutions to target your unique needs, whether you are suffering from back pain, neck pain, headaches, or even just plain old muscular tightness and tension. 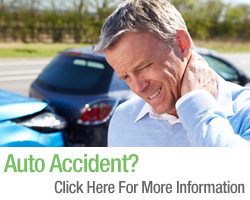 At BestHealth Chiropractic Clinic, we are pleased to be in-network with most insurance carriers including Blue Cross and Blue Shield, United Health Care, and Aetna. If you are new to seeing a chiropractor and want to find out more, please email us or call 817-237-5900 and speak to Tiffany or Veronica to find out what your chiropractic benefits are. More information is just a friendly phone call away! We also accept auto accidents, cash, and credit cards. We have added massage therapy and spinal decompression to our office! 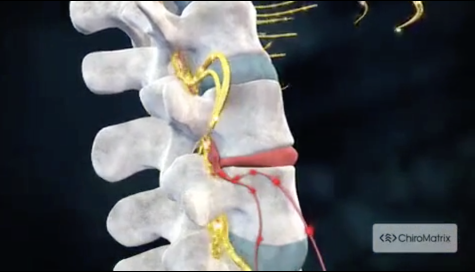 Please call today to schedule an appointment for massage or consultation for spinal decompression. God, Family and Chiropractic. These are the priorities in my life. I chose a career in chiropractic because I wanted to make the world a better place by drastically improving the health of others through natural means. I believe that chiropractic should be the first choice when people are seeking treatment alternatives to medication, injections, and surgery. I also believe that chiropractic is for families, and that all families should have access to exceptional health care, especially chiropractic. "Best doctor and best staff ever. Always feel 100% better when I leave the office. Thanks to Esther and Byron for telling me about Dr. Fajardo!" "Best chiro in town! :-)"